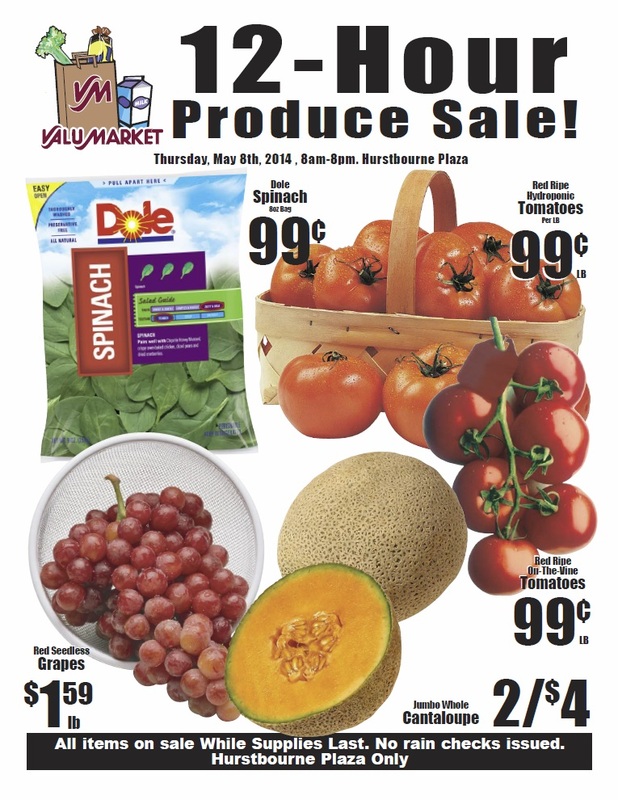 Our Valumarket partner is having a 12-hour supersale on meat, produce, and other select items today from 8am until 8pm. This is at the Whittington Parkway/Hurstbourne location only. Check out the deals below, and head on over there!